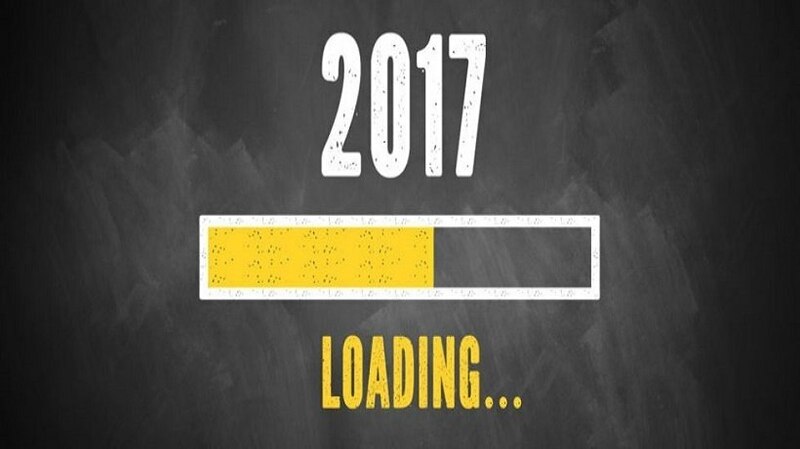 The year 2016 was the year that eLearning came into the collective business consciousness on a global scale. What about eLearning in 2017? How should business learning cultures be re-shaped? It has often been said that hindsight is 20/20. This could be applied to the advancement of eLearning in 2016. This past year will be remembered as the year that the potential of eLearning reached the consciousness of business organizations and higher education. Before we look forward to 2017 and beyond, it is worthwhile to examine different trends in eLearning as they pertain to business organizations and higher education. In each of these instances it is important that stakeholders in both know how to ask the right questions that will yield information that is credible. So, let us have a look at eLearning in 2017. 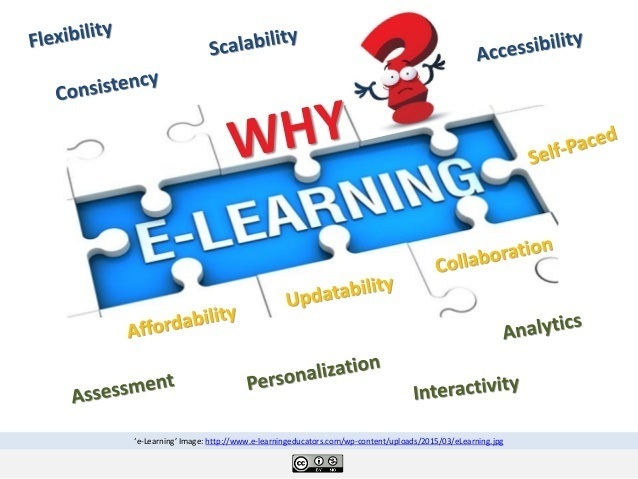 "Why should we adopt and utilize eLearning within the training culture of our business organization?" As indicated, there is a number of factors that are native to eLearning use that add value to the engagement of employees and their performance within their respective learning cultures within business organizations. One of the important aspects in such an approach is that it creates a symmetry between the very connected lives that they lead in the outside world with their labor within the business organizations that employ them. This means that the digital skillsets that they have developed in their world outside of work, now take on meaning and personal value because they can have successful transference and application of these skills within their place of employment. 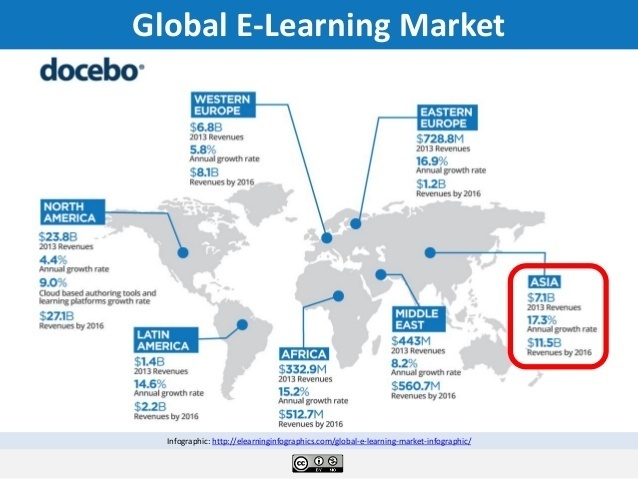 "Is eLearning an important driver for globally connected businesses and does it present us, as an organization, opportunities to create new markets and capture a greater share of emerging and established markets?" 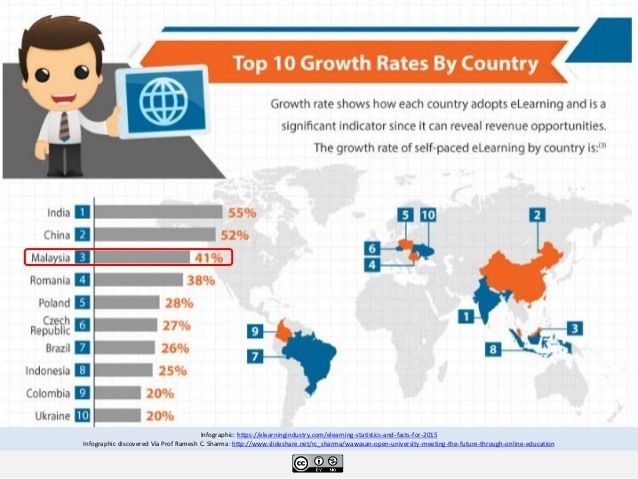 One conclusion that we should draw from this is that eLearning is not a fad, and it isn't going to go away. Effective use of eLearning within business organizations makes that business well prepared for the "knowledge work" that more and more employees will be engaged in as the 21st century progresses. To allay the fears of employees concerning the security of their jobs, there needs to be a transformation within the learning culture of business organizations so that the learning needs of employees become more of a priority; so that employees have an opportunity to learn the new skillsets needed within the 21st century global economy. "What are the new skillsets that are the focus of the new globally connected economy?" One stark realization that business leaders need to face is that under the new globally connected economy, it cannot be the conducting of business in the ways that we have always done things. They need to prepare for change in a proactive fashion. A symptom of this change can be seen in the drive to create large trading blocks globally, a process that at this time is in great flux as we have seen with Brexit and the threat posed to the Trans Pacific Partnership Agreement which is a trade agreement among twelve of the Pacific Rim countries – notably not including China. The finalized proposal was signed on 4 February 2016 in Auckland, New Zealand, concluding seven years of negotiations. The President elect, Donald Trump, has threatened to pull out of the agreement. When such events settle down, this is when collaborating global networks will create pathways between blocks. This is a skillset that many people outside of their business organizations have already developed and refined. When you consider how much time people devote to such social media as Facebook, Twitter, Skype, FaceTime, IM,etc, you can readily see that they have integrated this into the way they live. The problem is that much of this usage is devoted to socialization. 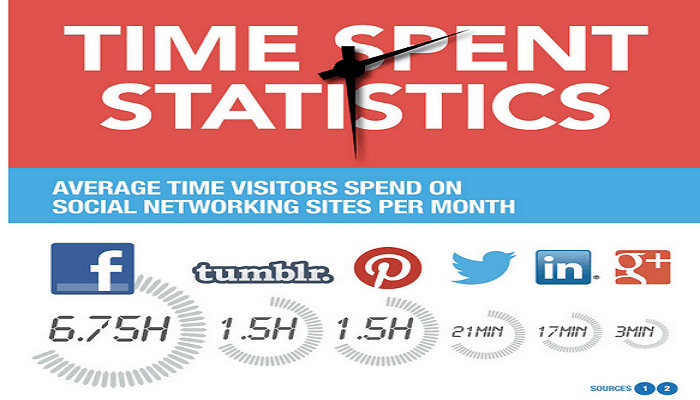 There is also a great deal of covert use of social media during business hours. "How do we re-task employees' use of social media to serve their learning needs as they pertain to our business beyond the singular use by digital marketing?" 2. Employees As Agents Of Change. Employee empowerment as agents of change within the learning culture of the organization. How we structure the learning culture and its personalized learning experiences within the organization will determine the level of employee engagement. This means that those who design irresistibly engaging learning experiences should be well versed in online pedagogy as it relates to new technologies. For example, in a revised learning culture, employees need to know that their task driven collaborations are important to the health of the organization and that they will have credible opportunities to present and defend their ideas in a forum that involve company decision makers. They need to feel that their contributions to the organization are valued and will be incorporated into the organizations' mandate for change. 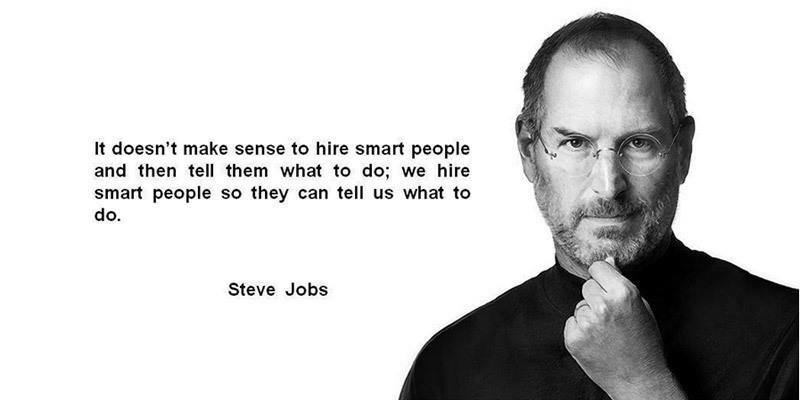 Steve Jobs of Apple had the right idea in creating the necessary environment to nurture employee engagement and employee empowerment. 3. Employee Exploration Of New Technologies. One of the ways to overcome employee fears about the security of their employment is to create a way in which they can experiment and explore new technologies on their own supported by the organization. It would also answer the fear of adopting technology that organizations often voice. "It is better to be proactive in dealing with change than reactive!" A possible way to provide a solution in this instance is to create what may be called a "technology sandbox". This would be a place where employees have access 24/7 whether at home or at work online. It is here that they can start to build proficiency in technologies that might be useful and develop the necessary skillsets for the future. 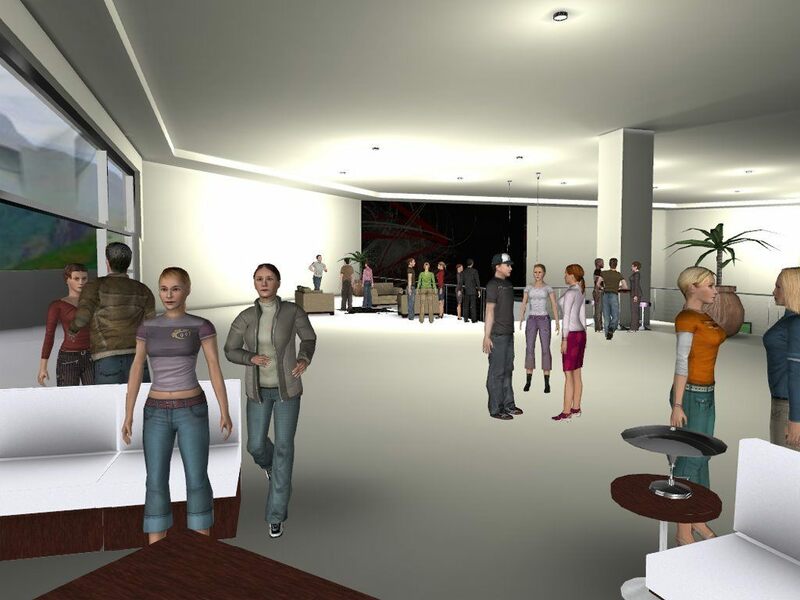 The technology sandbox might also be a place where an employee might be able to achieve certification in the use of a particular technology which then be part of the employee's learning profile. "With the explosion of technology advancement in 2016, how do I know which technologies will allow my organization to compete effectively in the globally connected economy?"